Whether you’re heading back to campus or sending your little ones off for the first time, Hinda has everything you need to start the school year right. From tablets and tech accessories to bedding and breakfast-makers, you’ll get an A+ in being organized and ready to hit the playground running! Carry this fresh silhouette as a wristlet or clip it onto your handbag. 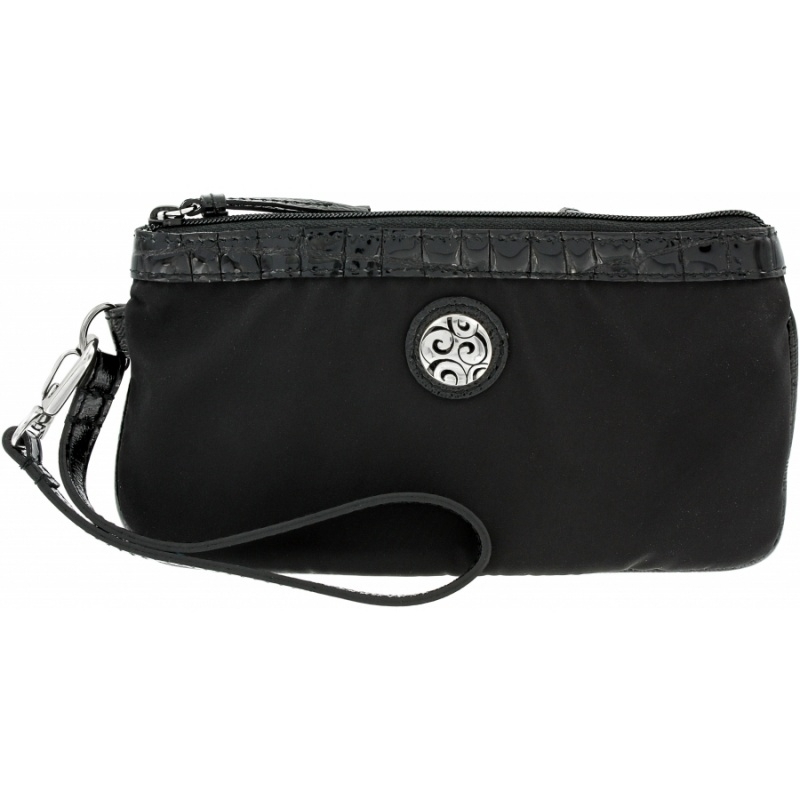 It features two credit card slots, an exterior pocket and an ID window, a microfiber exterior and zip top closure. Perfect for carrying your essentials to class or going out on the weekend. Add the comfort and elegance of down to your bed in the form of this lightweight, twin-sized comforter. Featuring sewn-through construction and a 260 thread count cotton shell, it’s filled with premium domestic white down for exceptional warmth. Don’t suffer through any more cold nights! Breakfast is the most important meal of the day, but mornings are hectic for most people, especially families with children. Enter the Breakfast Sandwich Maker by Hamilton Beach®. Just choose your bread and fixing, and in five minutes or less, your perfectly assembled breakfast sandwich is ready to eat! 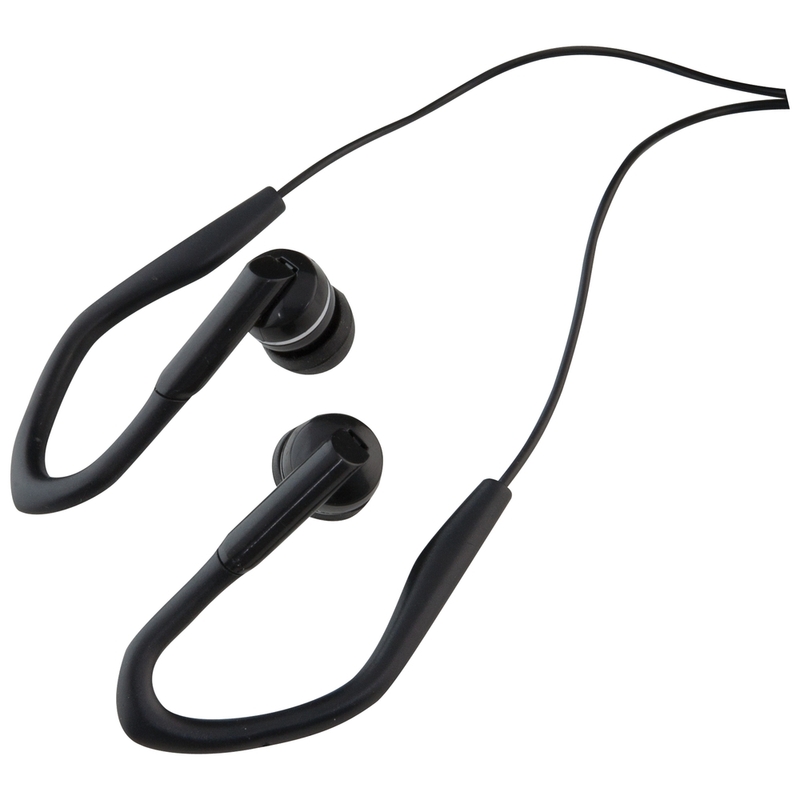 These sport earbuds feature a secure and comfortable design for active lifestyles. A gold-plated connector resists corrosion and two sets of ear tips provide a custom fit. Enjoy your favorite tunes on the go or at the gym – wherever your busy life takes you! The Headphones with Extra Bass feature precision-tuned drivers and an over-the-ear design that give you studio quality sound. Padded, 3D-swivel earcups and an adjustable headband provide maximum comfort while a gold-plated connector resists corrosion. Jam on! Keep all your valuables all in one place with the SmartFlex Card – a slick, supple case for your on-the-go lifestyle. When carrying a wallet is too much, this iPhone® 5 case makes a clever companion. Features rubberized polymer with room for three credit cards, cash and features a camera lens cutout. 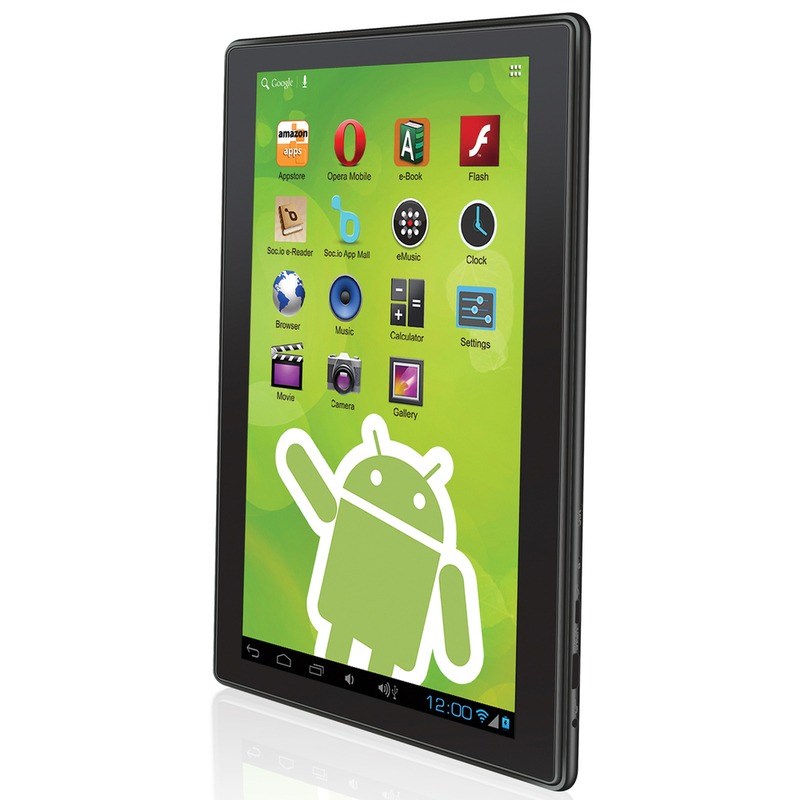 Featuring a dual core 1.5 GHz processor, Android™ Jellybean™ and built-in Wi-Fi®, the 7” tablet from Zeki is perfect for navigating your virtual world. The capacitive, hi-res screen represents the most advanced multi-touch technology available today. Great for work or play! As always, this is just a sampling of the great back-to-school items we have available in our assortment. We’ve got supplies and accessories for all ages and grade levels, so be sure to check out our entire collection so you can start this year off on the right foot!